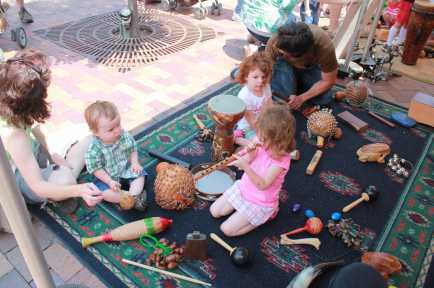 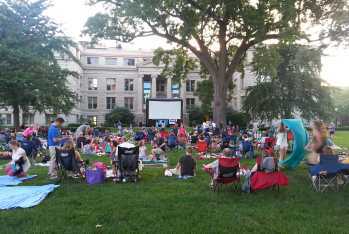 Summer of the Arts is an Iowa City based non-profit whose mission is to build community by bringing people together in the heart of Iowa City to experience, learn about, and enjoy the arts at free summer arts and cultural programs. 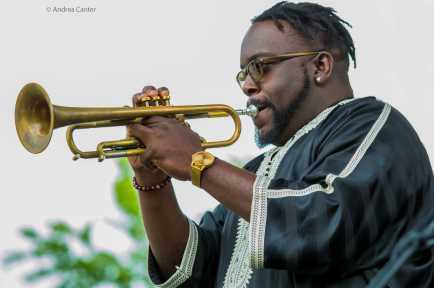 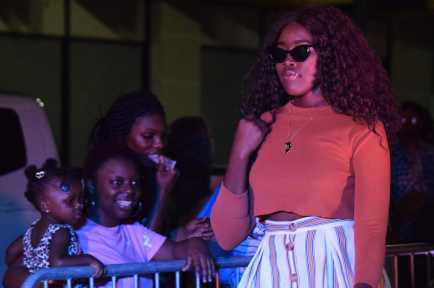 Summer of the Arts produces five major festivals between May and August including the Iowa Arts Festival, Iowa City Jazz Festival, Friday Night Concert Series, Free Movie Series, and Iowa Soul Festival. 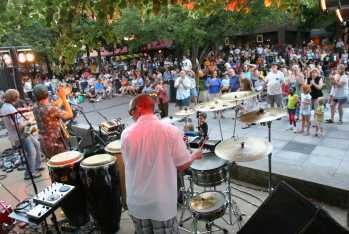 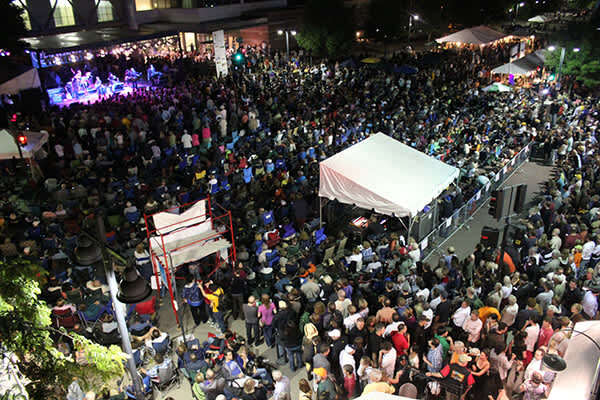 When you head to downtown Iowa City this summer, get ready for fun, a few surprises, and a premier collection of FREE cultural entertainment. They welcome the entire community to their free, family-friendly, fun events.